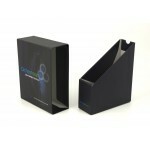 Promotional Packaging for SuperScape has a cavity to store information booklets and a flap which sec.. 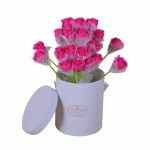 Promotional Packaging for William Hunt-small is manufactured from rigid board and contains a purple .. 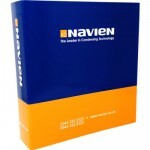 Promotional Presentation Folder for Navien .. Promotional Presentation Folder for Orchestream is a basic yet professional looking folder with a sl..
Project: Matte Laminated Rope Handle BagClient: Skn ClinicStyle: Rope Handle, Laminated Bag &nb.. 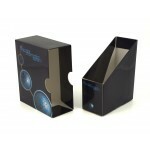 Promotional Sliding Box for Microsonic contains a custom foam and card earphone shaped cut out on on.. 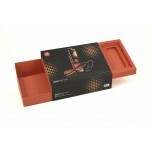 Promotional Sliding Box for Motorola has two panels that slide out, one contains the mobile phone an.. 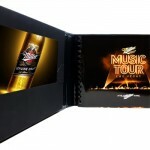 Promotional Sliding Pack for Motorola is produced from Folding Box Board, one section contains a mob.. Promotional USB, Pen and Keyring Packaging for Enigin E-Centive has a custom foam insert which conta.. 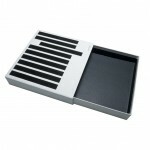 Rigid Board Box and Lid for Alaya Design .. 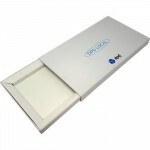 Rigid Board Box and Lid for Foclar .. Rigid Board Box for Audi .. Rigid Board Box for DPD ..
USB Presentation Package for Cetaphil ..
Video box for the World Transplant Games ..
Video Brochure with CD for Miller Genuine.. 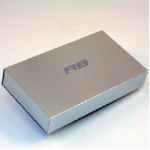 Custom metal Presentation box for Audi, a promotional pack utilising light alloy material called Mag.. Promotional Video Box for FreshDeal has two sliding draws which open on the same mechanism, there is..
Metal Custom Video Brochure in metal is a high end example of what Magellan can produce for you is t.. Description: Luxury custom made metal pack for BMW to showcase the new BMW Z4 Coupe.The case is mad..
Bespoke Custom Video presentation box for Chevrolet.Branded presentation box for Chevrolet is the pe.. 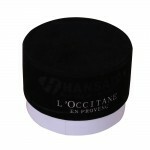 Luxury Packaging for Piano Necktie. 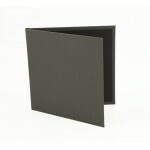 A paper over board custom made rigid box with pull out tray. Mat.. Promotional Metal Folder for Ferrari, has a magnet to keep the folder closed and prevent items from ..
Tripel Karmeliet Luxury Box is a high end foil blocked presentation box that contained custom printe.. 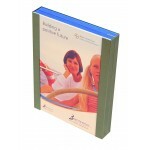 Custom metal presentation box for Bayer Health.. 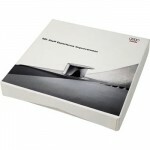 Promotional CD and USB Packaging for Solid State Logic contains a promotional CD with print and a pr.. 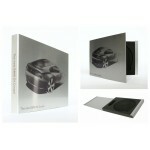 Promotional CD Packaging, our options have a foam fitting inside to secure the CD and prevent it get..